This Pure Merino Wool Long Scarf in Oatmeal can be worn many ways, suitable for casual or corporate wear. 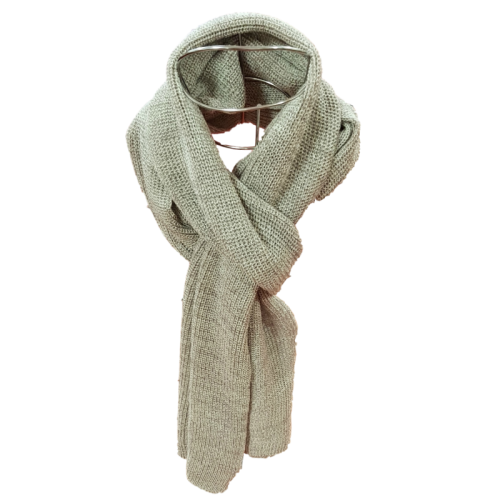 Made from 100% Tasmanian Merino non-mulesed wool. Measures 2 metres in length perfect to double loop.